The 478.6-megawatt nuclear reactor, situated about 20 miles north of Omaha, operated as part of OPPD’s generating fleet for 43 years. But, as the energy market shifted and operating costs continued to challenge the organization, OPPD leadership made the recommendation in May 2016 to cease operations at the site. Concurrent with that, they announced a proposal to freeze general rates through 2021. This entry was posted in Nebraska / Midwest News and tagged energy markets, Fort Calhoun Nuclear Station, Omaha Public Power District (OPPD), OPPD The Wire on October 24, 2017 by Helen Deffenbacher. OPPD on Monday began permanently shutting down the smallest nuclear power plant in the country. The facility’s power-generating turbine and reactor were declared officially “offline” at 12:55 p.m., and so begins the lengthy process to clean up the plant as it prepares for decommissioning . . . [Savings] from closing Calhoun early have already shown up on the books, with the promise of more to come. Capital expenditures at OPPD were down almost $56 million through September, more than 31 percent lower than during the same period last year. Read the entire article here. This entry was posted in Nebraska / Midwest News, NewsBlog and tagged Cole Epley, Exelon, Fort Calhoun Nuclear Station, Omaha Public Power District, Omaha World Herald on October 25, 2016 by Helen Deffenbacher. 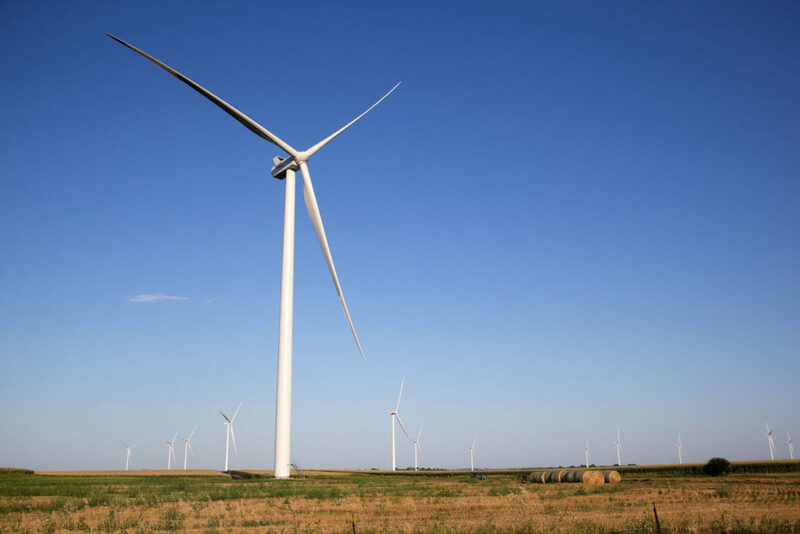 The winds of change are howling in the Nebraska energy industry. The Omaha Public Power District’s closure of its Fort Calhoun nuclear plant today clears the way for new renewable generation to fill the void left by the 478-megawatt plant, even though the utility plans to replace just a portion of its output. OPPD will have virtually doubled the portion of energy it receives from renewable sources by the time the new year rolls around. Renewables refers to sources of energy that aren’t depleted when they’re used — wind, sun and water, for instance. Continue reading. This entry was posted in Nebraska / Midwest News, NewsBlog and tagged Aksamit Resource Management, Berkshire Hathaway Energy (BHE), Cole Epley, Fort Calhoun Nuclear Station, Grande Prairie Wind Farm, Omaha Public Power District, Omaha World Herald, renewable energy development in Nebraska on October 24, 2016 by Helen Deffenbacher. The Omaha Public Power District board voted to close its Fort Calhoun Nuclear Station at a board meeting Thursday morning in Omaha. A Nebraska Wildlife Federation assessment shows that the move will increase carbon pollution and other climate gases, unless it is offset with a renewed commitment by OPPD to wind, solar, energy efficiency, Smart Grid and other clean energy solutions. Download Nebraska Wildlife Federation’s Assessment here. 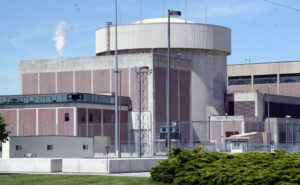 OPPD’s Fort Calhoun Station is the smallest commercial nuclear power plant operating in the US, and OPPD management has cited high operating costs in its recommendation to close the power plant. The Federation analysis says short-term the replacement power would almost certainly come from power plants fueled by coal and natural gas, adding pollution to our atmosphere. The Federation analysis says adding 600 MW of new wind energy, 50 MW of new solar energy, a dedicated energy efficiency program designed to reduce customer energy use by 2% per year, and smart grid and new energy storage technologies could avoid the air pollution impact, and would be affordable for OPPD customers given the low cost of wind, solar, and energy efficiency. This entry was posted in Nebraska / Midwest News, NewsBlog and tagged Fort Calhoun Nuclear Station, Nebraska Wildlife Federation, Nebraskans for Solar, Omaha Public Power District (OPPD) on June 18, 2016 by Helen Deffenbacher. Omaha’s public utility is weighing whether to shutter the nation’s smallest nuclear power plant and get out of the nuclear energy business. Omaha Public Power District’s decision next month on whether to close Fort Calhoun Nuclear Station is the latest development in a national trend. Continue reading. Visit OPPDListens.Com for more information and to provide feedback. SAVE THE DATE! President & CEO Tim Burke will present a forum hosted by Nebraskans for Solar on June 8th at UNO’s Community Engagement Center. The public is invited. This entry was posted in Nebraska / Midwest News, NewsBlog and tagged cost competitiveness of renewable energy, Fort Calhoun Nuclear Station, Omaha Public Power District (OPPD), OPPD President and CEO Tim Burke, The Omaha World-Herald on May 19, 2016 by Helen Deffenbacher. Continued operation of Fort Calhoun Station (FCS) is not in the long-term financial best interests of OPPD or its customer-owners. That’s what President and CEO Tim Burke told the board of directors at today’s monthly meeting, making a recommendation from senior management that the utility will cease the generation of electricity at FCS by the end of 2016 and begin decommissioning. The recommendation came after a thorough review of OPPD’s resource planning efforts. The board will review the recommendation and is anticipated to vote on it at the June 16 board meeting. If the recommendation is approved, OPPD proposes no general rate increases through 2021. 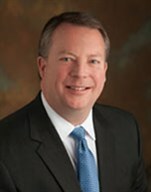 This entry was posted in Nebraska / Midwest News, NewsBlog and tagged Fort Calhoun Nuclear Station, Omaha Pubic Power District (OPPD), President and CEO Tim Burke on May 12, 2016 by Helen Deffenbacher.